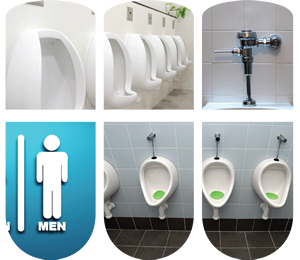 Sanor Breeze Clean guards your urinal drains from gum and other organic matter that may clog them. As a bonus, they are also impregnated with a pleasant fragrance. These are replaced monthly by your friendly RMCC service rep while they are on site performing WellBeing Hygiene Service Program.